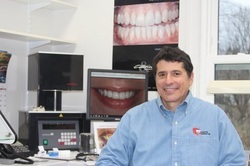 Express Dental Lab has been providing dental lab services to the dental profession since 1985. In 2007 the lab moved into its new facility in Wethersfield, Connecticut. 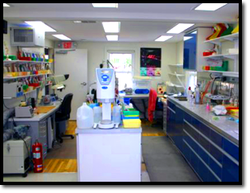 We are a small, quality oriented lab, which is why we can put the emphasis on service. 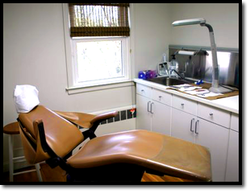 Express Dental Lab is a Certified Dental Laboratory (CDL). This assures you of the highest professional standards in the industry. Our infection control is monitored constantly and our employees attend continuing education regularly.Our equipment is state-of-the-art, and the lab is modern and clean. 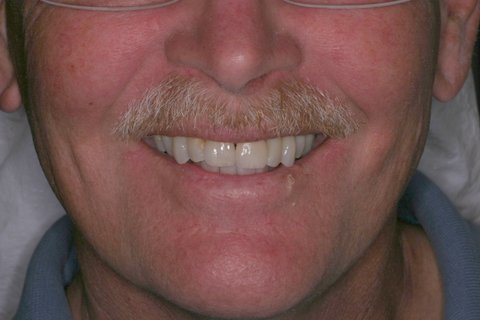 We stay on the cutting-edge of Dental Technology so that we can provide you with the correct type of restoration your treatment plan requires, and be of help to you with any questions you may have. Please call us with any questions about our products. We look forward to working with you!